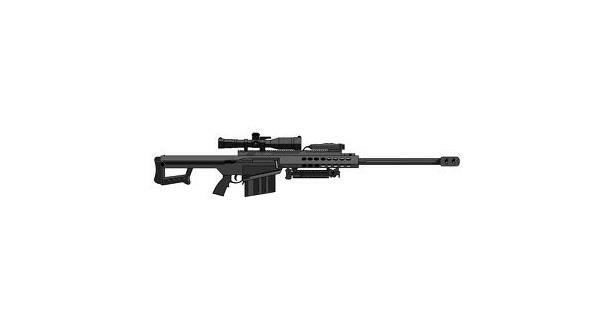 The M82 is a recoil-operated, semi-automatic anti-material rifle developed by the American Barrett Firearms Manufacturing Company. A heavy SASR (special application scoped rifle), it is used by many units and armies around the world. 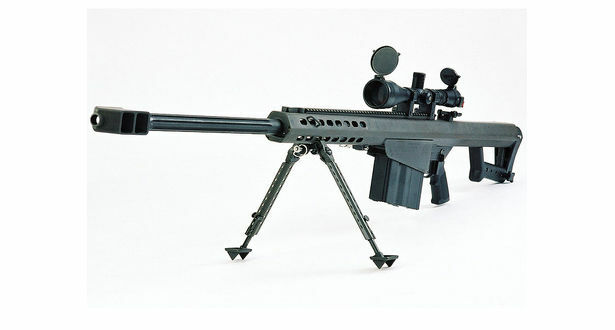 It is also called the "light fifty" for its .50 bmg (12.7×99mm nato) chambering. Please note: This rifle does not have a scope, only organic iron sights. The is a used rifle and is being donated by Bruce Parkman, SF SGM (retired), CEO of The Macalan Group.